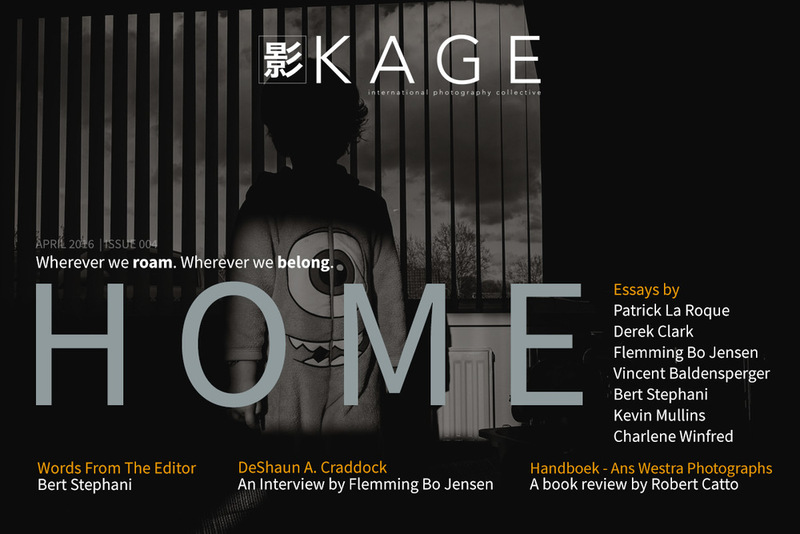 If you're looking for reading material over the weekend, our new KAGE issue is available, free and...well, pretty nice I think. This month we all rallied around Home, a theme that proved much more difficult and complex to tackle than we initially anticipated. Mainly because it's such a fragile and transient concept, constantly at risk of changing or disappearing, for better or worse. For my part, I ended up revisiting a transition period in an essay entitled One Solitude. I also reflected on loss as my sister and I slowly prepare to sell our childhood home in Rains of March. 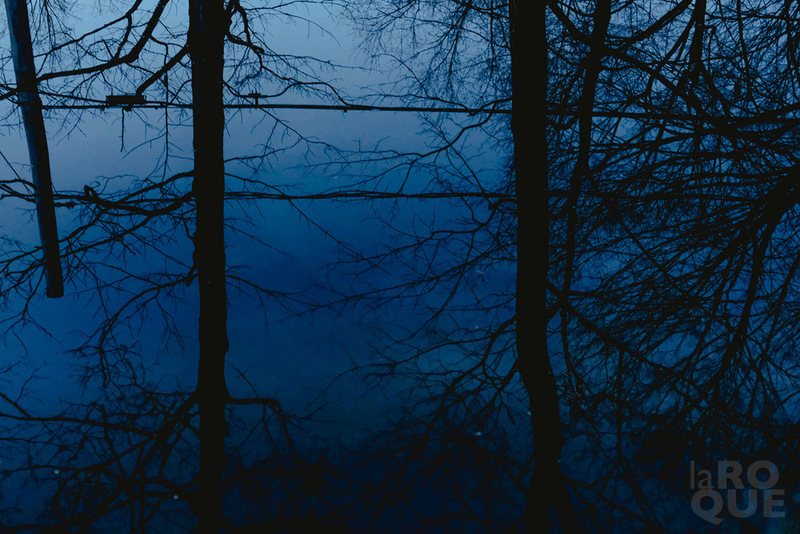 In all, twelve new stories including an interview with photographer DeShaun A. Craddock and a review of the book Handboek - Ans Westra Photographs. They even attended a collodion photography workshop. You check out their adventures here.